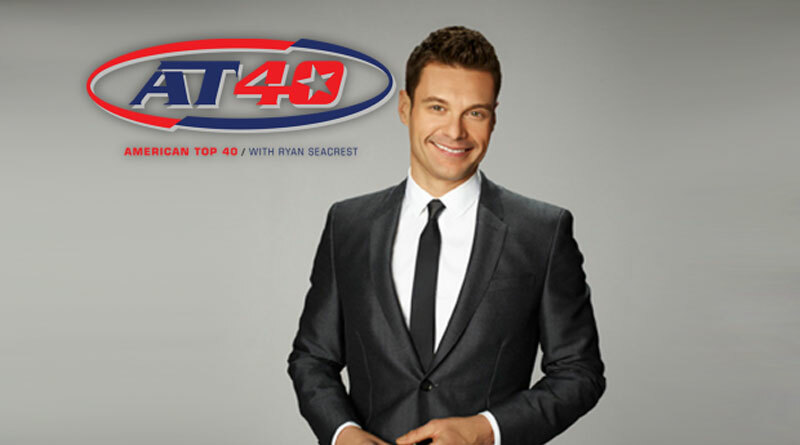 Ryan has the inside track on all the biggest entertainment news and access to the top celebrities. And, he’s all ours! Plus, he’ll countdown the hottest songs in the US!